Corum was founded in 1955 by René Bannwart, who had already acquired experience working at a number of Swiss manufacturers. His uncle Gaston Ries had owned a watchmaking workshop in the Swiss town of La Chaux-de-Fonds since 1924, and together they decided to transform this business into a watch brand. The name they chose is a simplification of the word “quorum,” the minimum number of people needed to take a decision, and their logo was a key pointing skywards. The first watches were launched in 1956, and a decade later, Jean-René Bannwart, the founder’s son, joined the company. One of their most famous models, Golden Bridge, the first in-line or baguette movement, was launched in 1980. It was based on a design developed from 1975 to 1977 by Vincent Calabrese, young watchmaker from Naples, who had patented it as Horlogerie Spatiale, but, in the middle of the quartz crisis, he was finding it difficult to find a watch brand who could develop it. René Bannwart and Corum gave him the opportunity, and from then on, the Golden Bridge has been in continuous production. Other significant creations were the Chapeau Chinois (1958), an anticipation of the company’s Chinese destiny; the Admiral’s Cup (1960); and the Coin watch (1960) with an ultra-flat movement mounted inside a real $20 American Double Eagle coin. The nautical pennants as hour markers first appeared in 1983, in a new design of the Admiral’s Cup watch with 12-sided case. In 1986, the Météorite watch, with a dial made from a meteorite, anticipated a trend would be seen again in 2015. Bubble, a watch with a magnifying watch glass, appeared in 2000. In January 2000, Severin Wunderman became the new owner and president. He invited Antonio Calce to return to the brand as executive vice-president, in 2005, and together they defined a new marketing strategy. Antonio Calce became CEO in 2007, and the year after, Wunderman died at the age of 69. His friend Serge Weinberg became president of the board in August 2008. In 2010, Corum’s founder René Bannwart died at the age of 95. In 2013, Corum was purchased by the China Haidian Group, subsequently renamed the Citychamp Watch & Jewellery Group Limited (chairman Hon Kwok Lung), who now also own Swiss brands Eterna and Rotary, as well as two of China’s most important watch brands, Rossini and EBOHR. 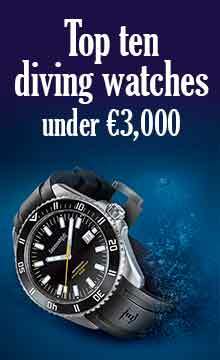 Under the new ownership, CEO and president Antonio Calce left in 2014 (he became CEO of Sowind, owners of Girard-Perregaux and Jeanrichard), and Corum began a repositioning of the brand’s collections, with a reduction in the number of references, and more competitive pricing, in particular with a new attention to entry-level watches. 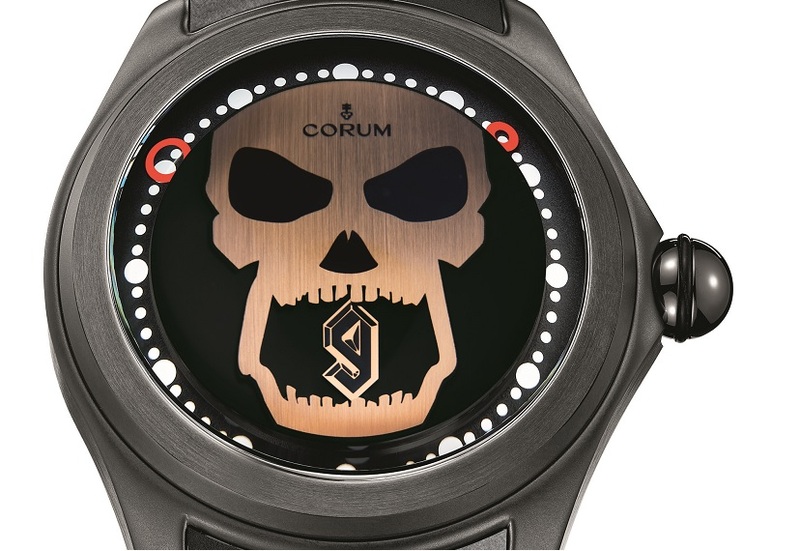 Up until September 2015, Corum was led by an executive committee, comprising five executives from Corum and two from Citychamp, headed by Jacques-Alain Vuille, executive vice-president. On 14 September, the owners announced the appointment of Davide Traxler as COO. The current policy is to retain continuity of the three main product lines Golden Bridge, Admiral’s Cup and Heritage, and relaunching Bubble.